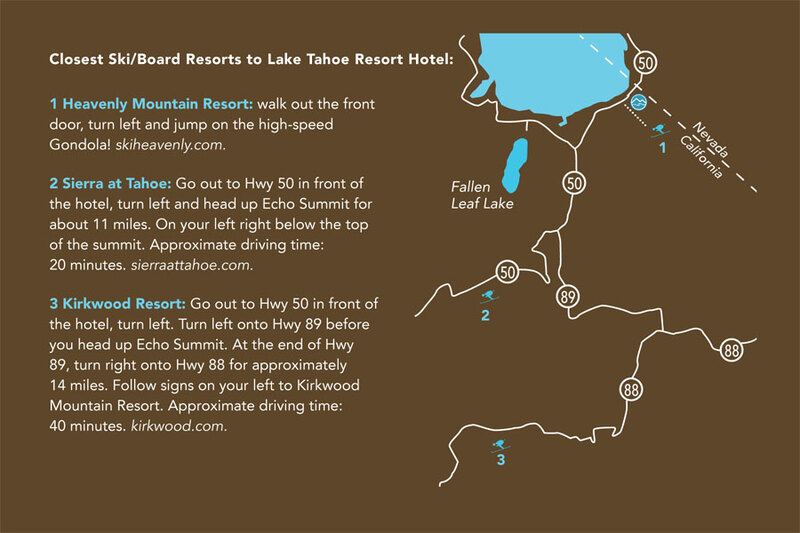 My favorite places to ski are Kirkwood Resort, Carson Pass (off-piste) and Sierra At Tahoe. Kirkwood seems to get the most snow and has the most consistently steep terrain. 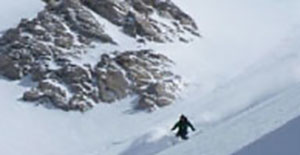 It has great terrain for all levels of skiers and riders, but the expert terrain is where Kirkwood really shines. When there is fresh snow, take Chair 6 (aka Cornice Express) and traverse out to the Sentinel bowl and beyond. Go skier’s left across the flat area following the Sentinel sign to the traverse and find as much fresh powder skiing as your legs and determination can handle! Check out our ski and stay packages today!